The Black Diamond Moji XP Lantern is a waterproof, 360-degree 150 lumen LED lantern which provides bright, ambient light for everything from late-night climbing to dark-tent snack finding. 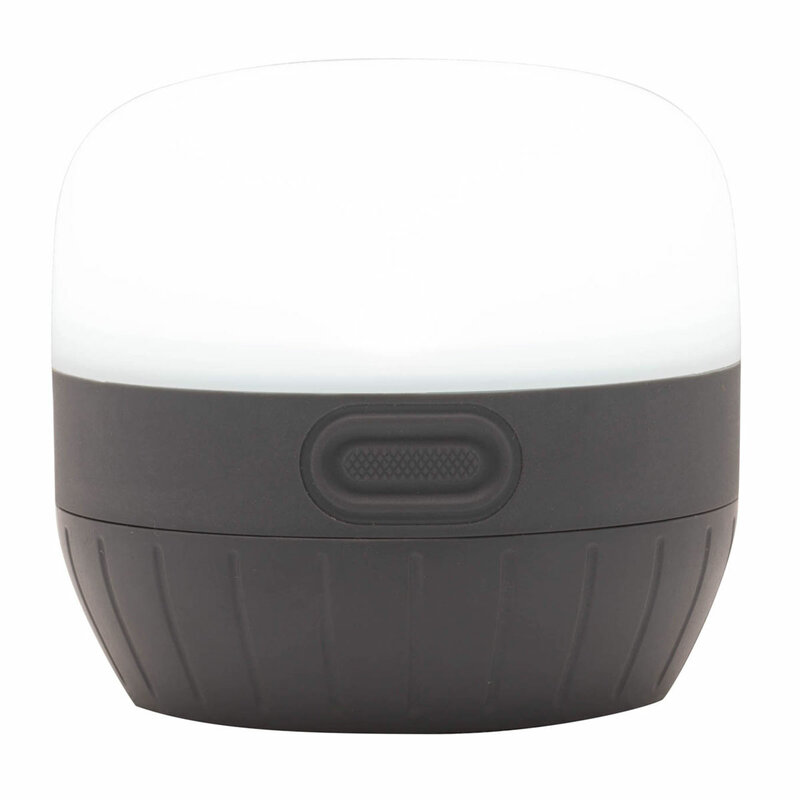 The Black Diamond Moji XP Lantern uses a unique dimming switch for adjustable brightness, making it extremely energy efficient. A collapsible double-hook loop makes for easy attachment to any object, like guy lines, branches, or tent hooks. A very versatile lantern with the added security of water protection.